Let the fun go to your head with the Call of Duty Modern Warfare 3 Xbox 360 Wireless Headset with Bluetooth. 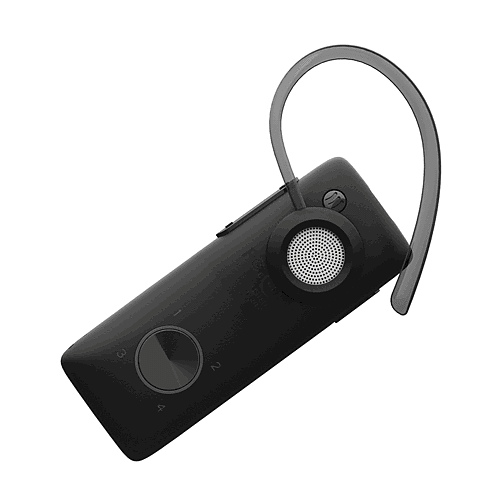 With this all-in-one device, gamers can go from chatting with their friends on Xbox LIVE to talking on a Bluetooth enabled mobile phone without changing headsets. 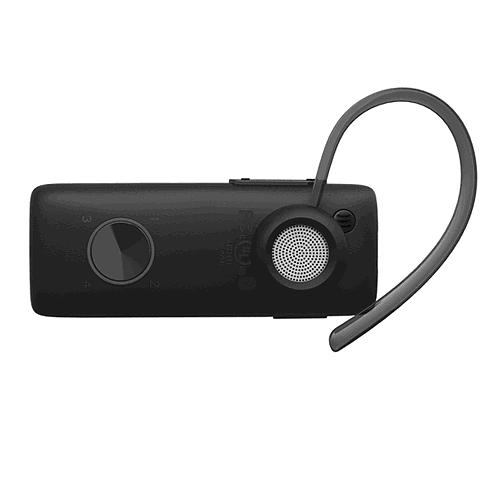 The device is compatible with Bluetooth devices such as mobile phones and PCs, in addition to being able to connect to Xbox 360 through the console’s standard radio frequencies. The Call of Duty Modern Warfare 3 Xbox 360 Wireless Headset with Bluetooth is taking wireless communications to the next level with a sleek appearance that evokes theCall of Duty Modern Warfare 3 Limited Edition Xbox 360 console design, noise cancellation, and Bluetooth 3.0 technology. Easily switch from Xbox to Bluetooth mode to answer calls with the flip of a switch. Blue and green LED rings of light visually show which mode the device is in. The device comes with three sizes of ear gels and an ear loop to ensure a comfortable fit during extended gaming periods. The device allows up to eight hours of talk time and up to 300 hours of standby on a single charge. When it’s time to charge up, the included micro USB charging cable connects quickly and easily to the Xbox 360 USB ports.